With California’s campaign to reduce water usage in response to the current drought, property owners and managers, local governments and water districts, homebuilders, homeowners and just about everyone else are all struggling with effective ways to significantly reduce water usage or face large increases in their water bills. 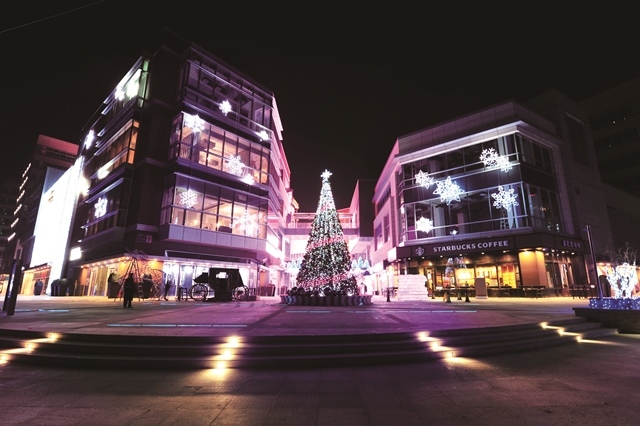 The California Water Commission’s newest restrictions that alleviate turf from new commercial buildings and greatly reduce lawn size of new homes from a third to a quarter of the yard, provide strong motivation to look for alternatives. Following are suggestions based on our years of landscape design experience in California and Asia, we have to adopt different water restrictions and exotic plants constantly. 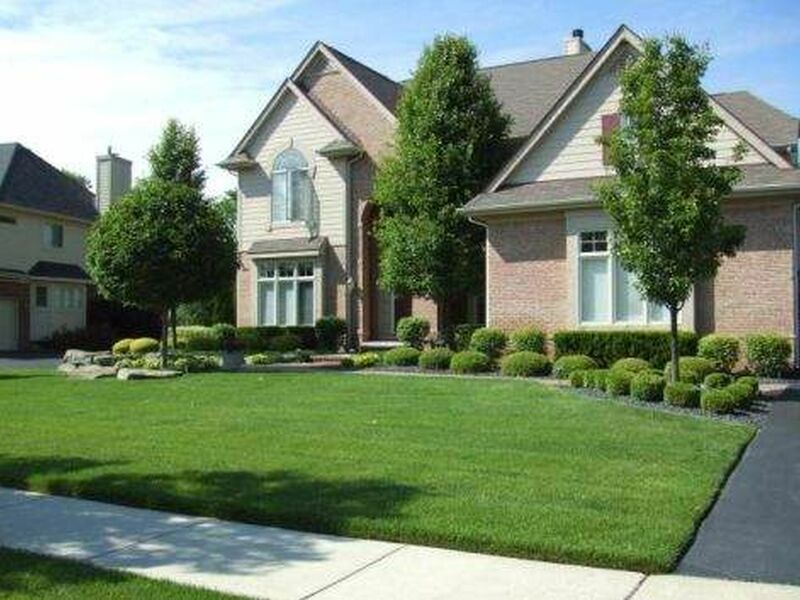 Natural turf is one of the most pervasive water guzzlers next to swimming pools. But who can say “no” to that multi-functional outdoor green carpet which also creates the picture perfect curb appeal we all want? Now you have no choice – no! 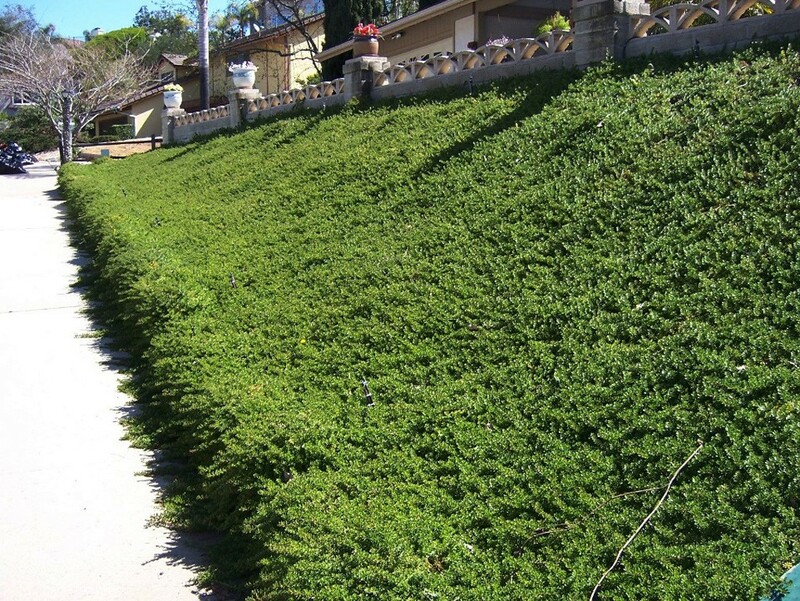 You can find a long list of turf alternatives in books, on the Internet, and in just about every water districts’ water-wise information sheets. But the truth is, none of the alternatives can replace natural turf 100%. They don’t look like turf and certainly don’t feel like turf, or can’t provide a flat “green carpet” for play and other outdoor activities. 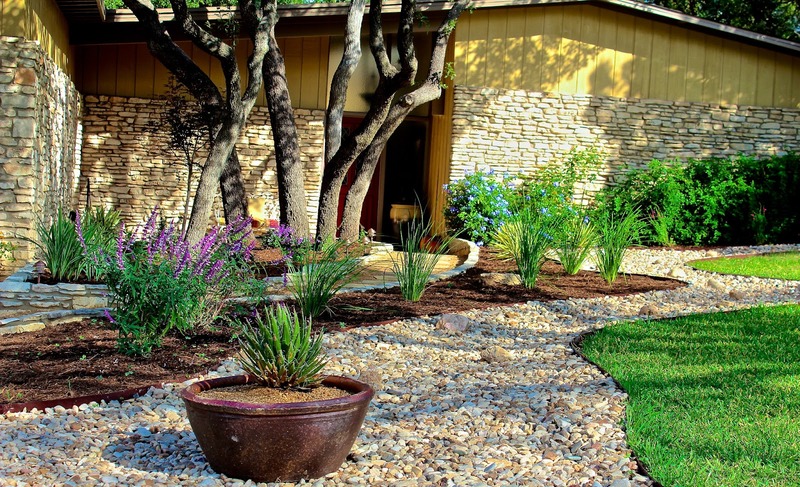 In xeriscape, stones and mulches are often used as ground cover. This technique does save lots of water and create visual interest. But most of homeowners don’t like the “look of the desert,” unless, of course, they live in the desert or in Las Vegas. 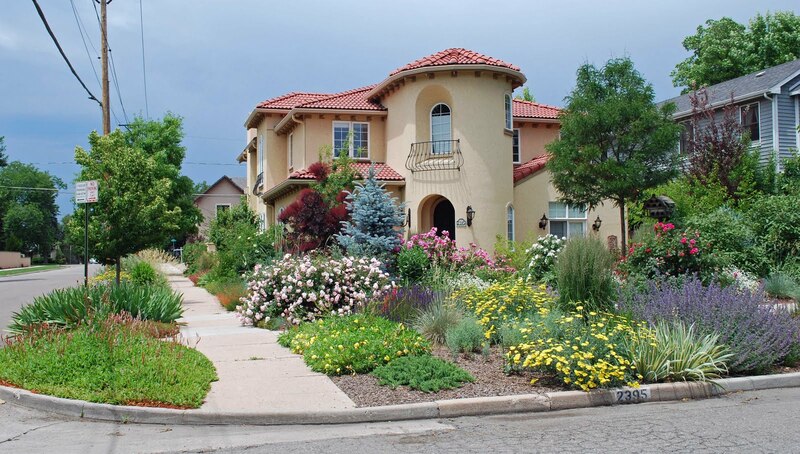 Water district and other local officials would like to see front yard landscape without turf and instead with native plants. However, if the landscape doesn’t receive proper maintenance, it can turn into an eyesore very quickly. 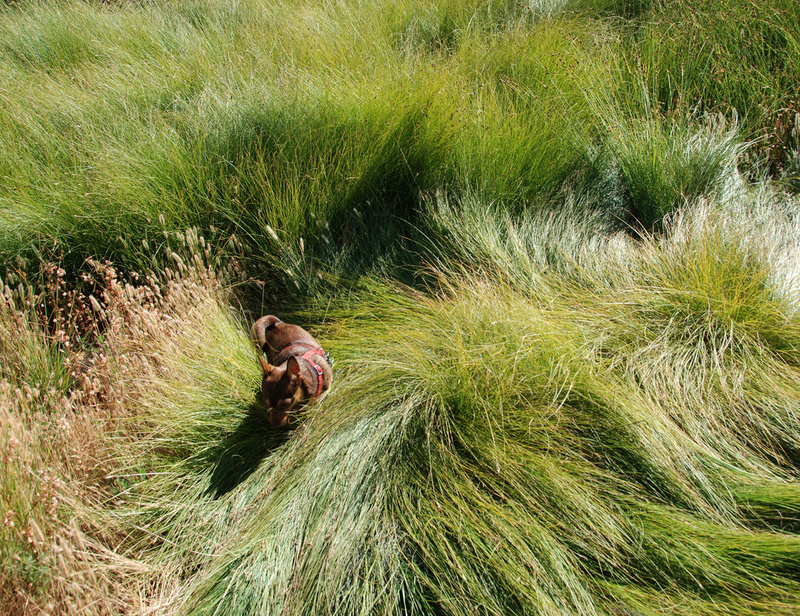 The following five drought-tolerant plants are probably the best living alternative to turf. They are green, so they look similar to turf from a distance. 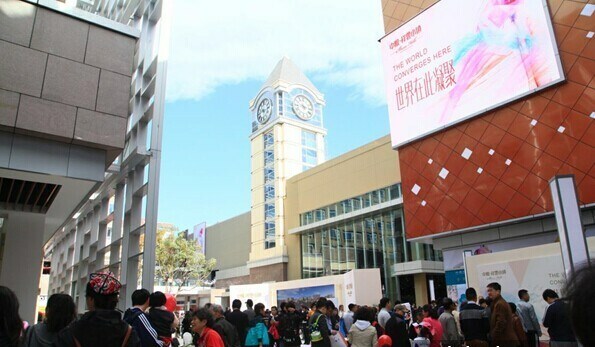 Their heights are low and they will accommodate foot traffic, therefore can provide a place for family activities. 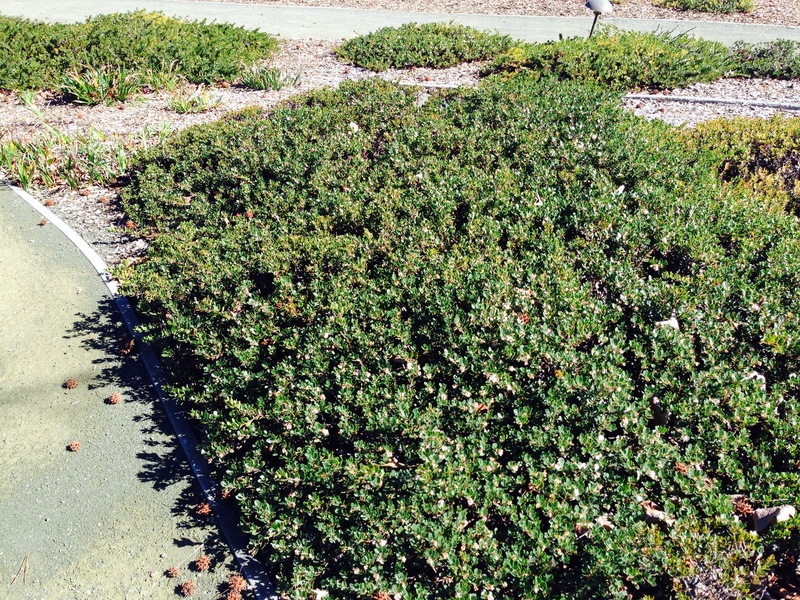 Prostrate Myporum is an evergreen ground cover native to Australia. This durable plant is only 3-6 inches in height and each plant can cover nine feet diameter in six months with little water. When walking on it, you will feel like you are walking on a nice green natural cushion. 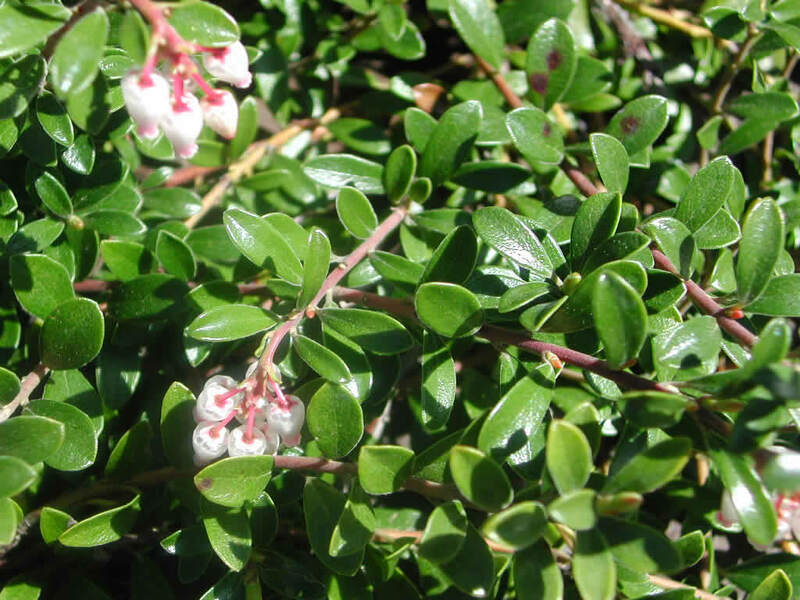 This light green plant will surprise you by its pink bell shape flowers and red berries. 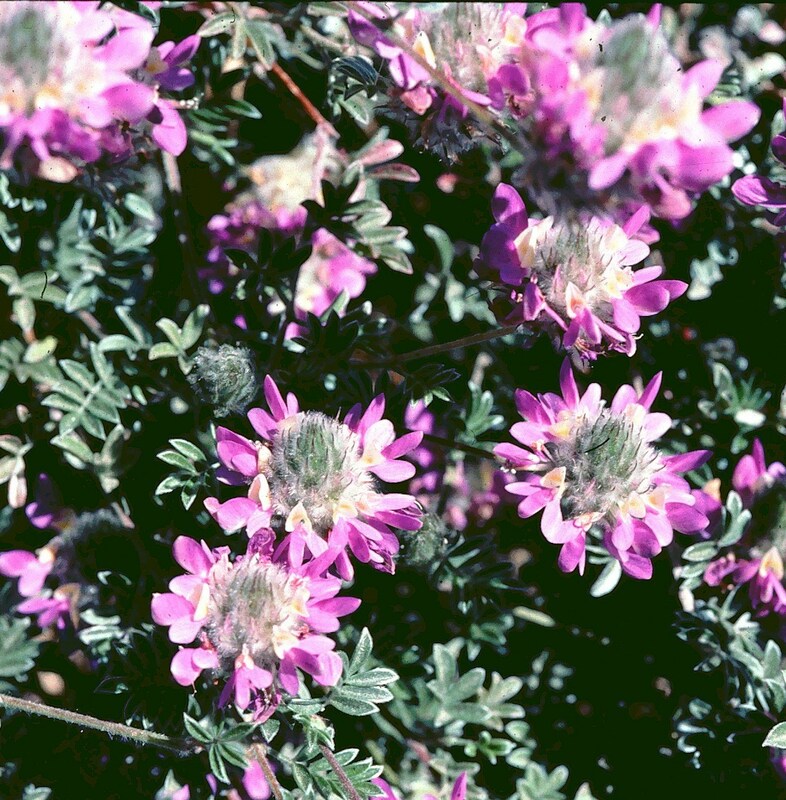 It’s a native plant from northern California that grows up to Alaska. Each plant will cover 15 feet of the ground with height of 3-10 inches. It will create a beautiful green mat in a very short time. 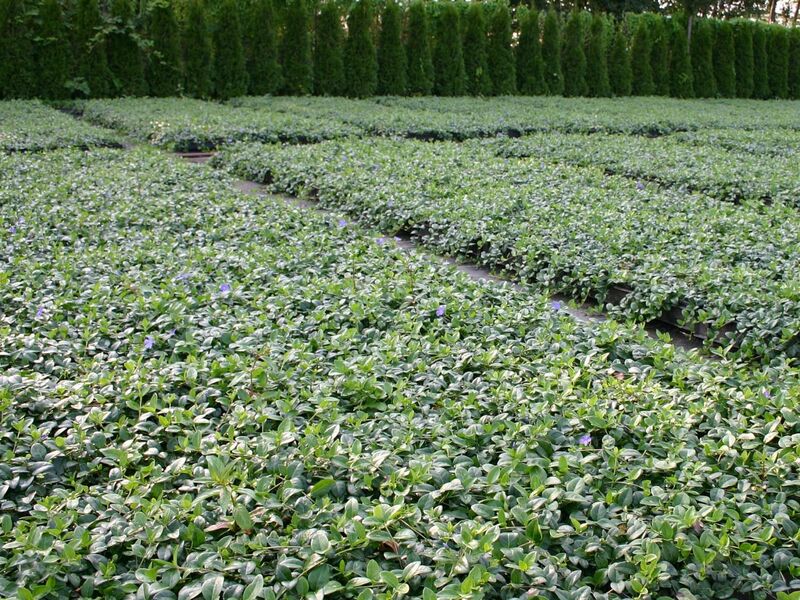 Dwarf Periwinkle is a trailing vine ground cover. From spring to early summer, violet purple flowers will create visual enjoyment and white flowering varieties are also available. Normally the growth stays under six inches, which forms a nice, dense green ground cover. 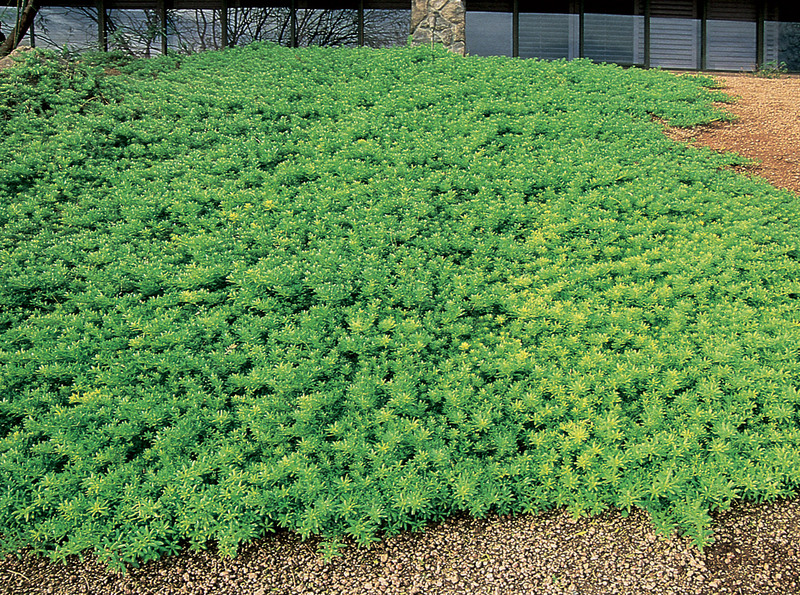 This Chihuahua desert native plan can spread up to 15 feet each with maximum height to 18 inches, making it a great ground cover. The height reaches an average of about 12 inches and this plant requires little maintenance. Purple flowers bloom in spring, adding attractive color in the garden. This plant is not quite as drought tolerance as the others shown above. But it certainly needs less water than a regular lawn. 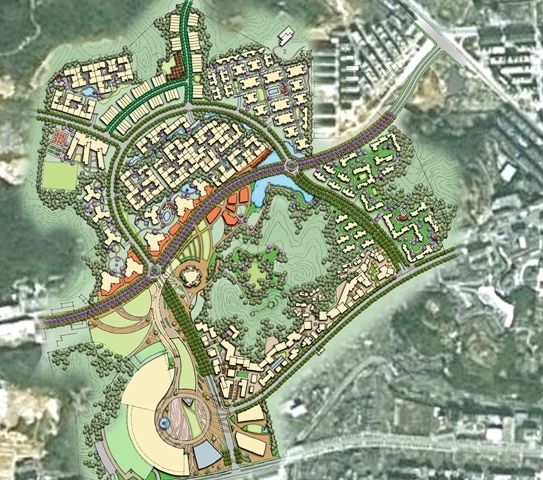 Its fine texture and rich green color will create a sense of meadow to the space. And yes, like a regular lawn, Carex accommodates foot traffic.